Naming my patterns is pretty fun sometimes. For this one I found a word I thought was pretty that occurs in A Game of Thrones all of I think 2 times… once referring to wine, and once to the vine. And when I found this stitch pattern with its little buds, and winding vines and leaves, well, it just seemed like it was meant to be! I finished this a while back, but am just getting around to publishing it because in August I ended up with mono. Mono! At my age! Nuts. But it WIPED. ME. OUT. I literally thought I was dying, kid you not. And it took 8 weeks for doctors to figure it out. Anyway, I’m back, and I have 2 new patterns for you! So here is Smokeberry. It is an infinity scarf that begins with a provisional cast on, it worked flat lengthwise, and then joined with a 3 needle bind off. 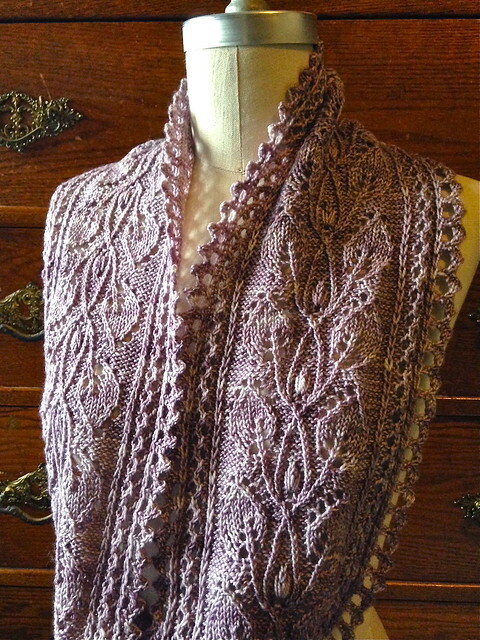 It features twisted stitches, cables (with twisted stitches), and lace. 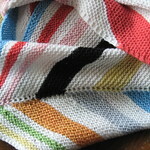 There are some “special” stitches, but I made some video tutorials to help with those. 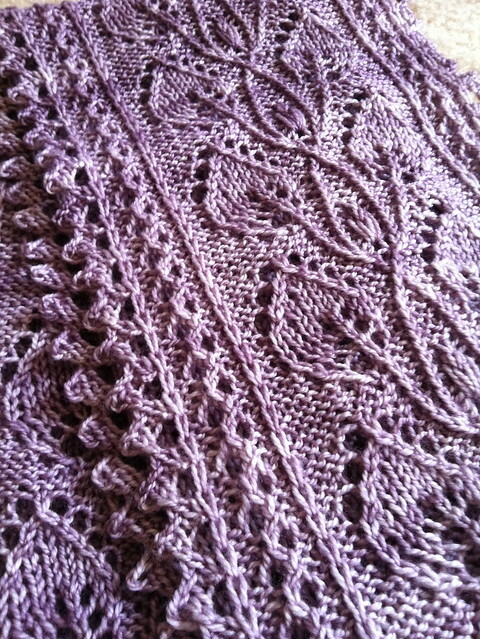 This was worked in 1 skein of the gorgeous Madeline Tosh Sock in sugarplum. 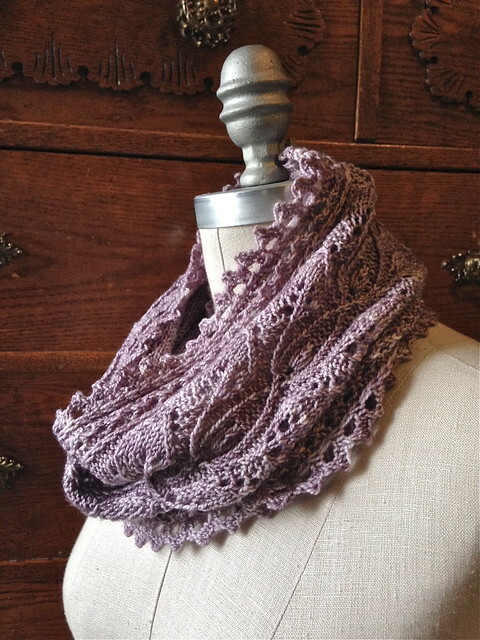 If you make either, please get on Ravelry and post your project, because I love seeing them! ← Black Friday – Free with purchase! 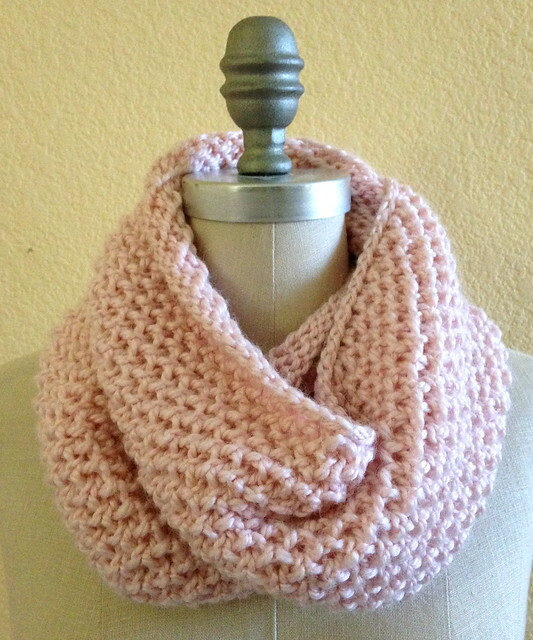 Thank you for your Lael scarf pattern. 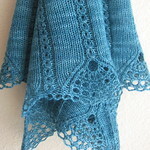 I will be knitting it for my 16 year old granddaughter. It’s a very beautiful, yet easy pattern. Thank you for offering it free. 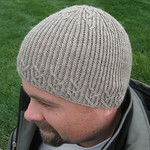 Click the pattern name for more info, or the "buy now" links to be transferred directly to PayPal (account not required).